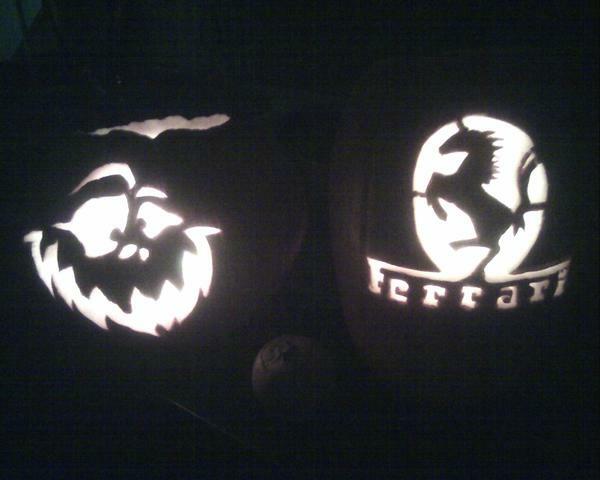 Just a “FRIENDLY” reminder to our Ferrari club friends in the Baltimore Washington region…. 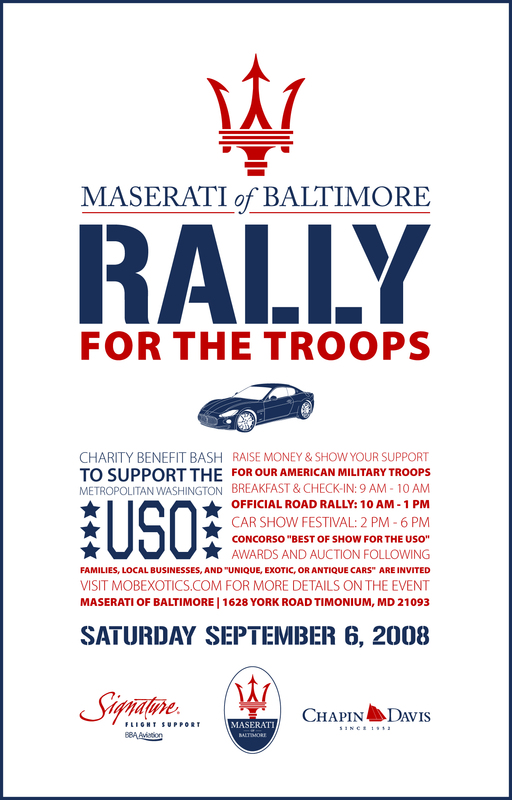 Hosts Tony Syntax and Will Matricciani have organized a “non-official” meet-up at Maserati of Baltimore Sunday November 16th, 2008 at 10am. They are planning on making a lunchtime road rally up through scenic Northern Baltimore County, with old friends and new from M.O.B. 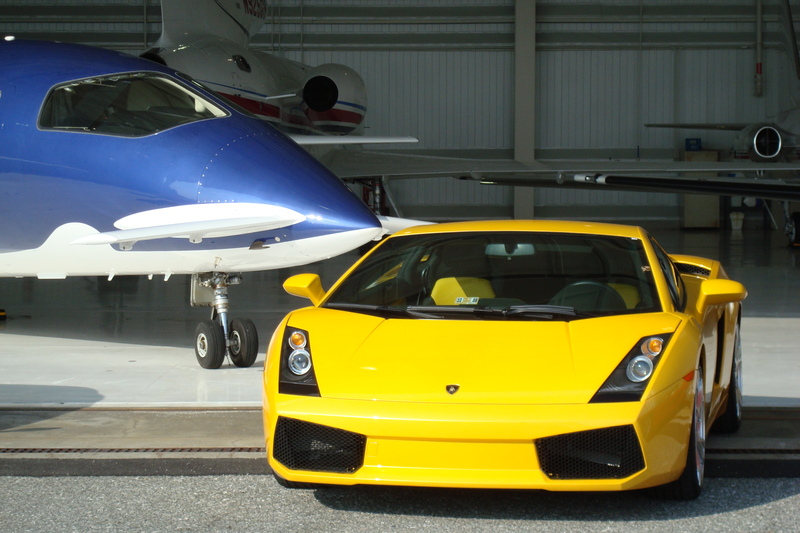 Exotic car gallery invited to join them. The current mission and destination? We’re headed out for Crab Cakes at Friendly Farms in Upperco, Maryland. 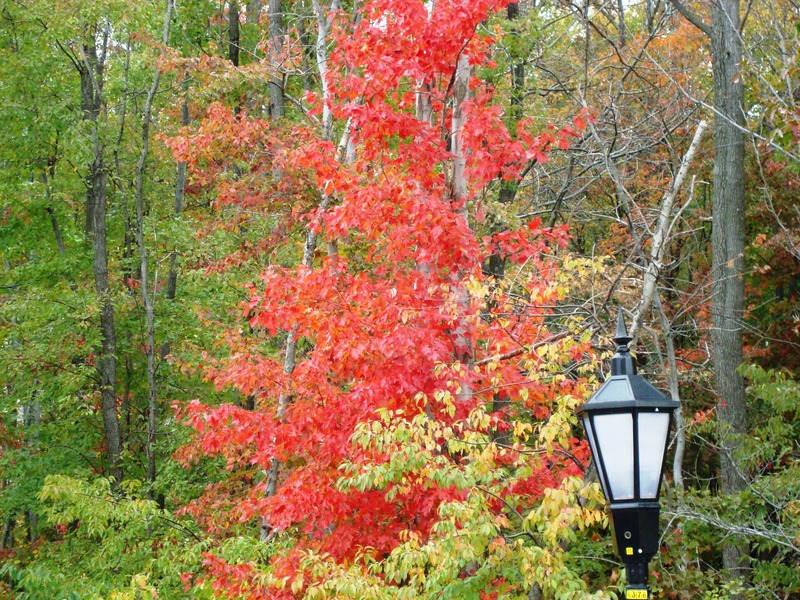 We’re taking the long route to enjoy a last gasp of Fall Color en route. Dining is family style. A choice of individually presented entrées, such as Roast Beef, Shrimp, Fried Chicken, Country Ham, Porterhouse Steak or “Our Famous” Jumbo Lump Crab Cakes are offered. Included with your meal are servings of the daily vegetable, fresh hand-cut french-fried potatoes, fruit, apple butter, cottage cheese, our relish dish, and an abundance of dinner rolls and deep-fried sugar rolls with butter and beverage. Completing your meal is a generous scoop of dairy-fresh ice cream. Car Lovers: Wake Up and Smell the Coffee… well, Cappuccino, actually. Maserati of Baltimore will be happy to open its doors that morning to accommodate FCA-MAR and driving enthusiast friends from the region. The drive from Maserati of Baltimore will be mapped and the route is expected to take between one and two hours, placing drivers at the restaurant shortly after noon. General Manager Jack Davis himself will be there to open the dealership to drivers and navigators for morning coffee and browsing in the boutique that morning. Unlocking at 9:45 am, he’ll be sure the race shop and wash bay facilities are open and ready for everybody running that day in the rally. Either way, regardless of attendance numbers, we expect guests to be happy with the scenery. Friendly Farm is a beautiful location, and the chance to sit and socialize on a colorful fall weekend afternoon is something we know really won’t bother car guys or ladies. For more information about Friendly Farm, click HERE. 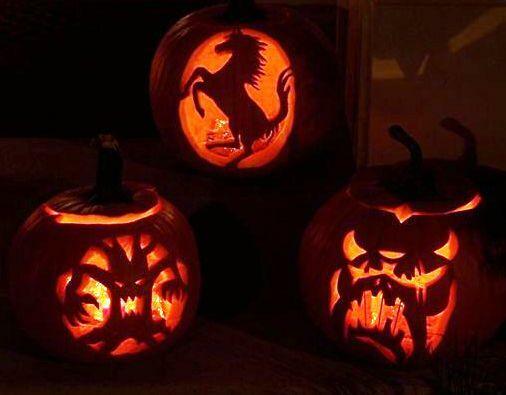 To learn more about sanctioned Ferrari Club events in the Mid-Atlantic region or to join the FCA-MAR organization as a member, click HERE. Please note: in the case of inclement weather, the route from M.O.B. Exotics to Friendly Farms will be shortened and made direct. RSVP to mobexotics@gmail.com to confirm your attendance and request for a rally map packet by November 14th to guarantee “Play in Traffic” inclusion. 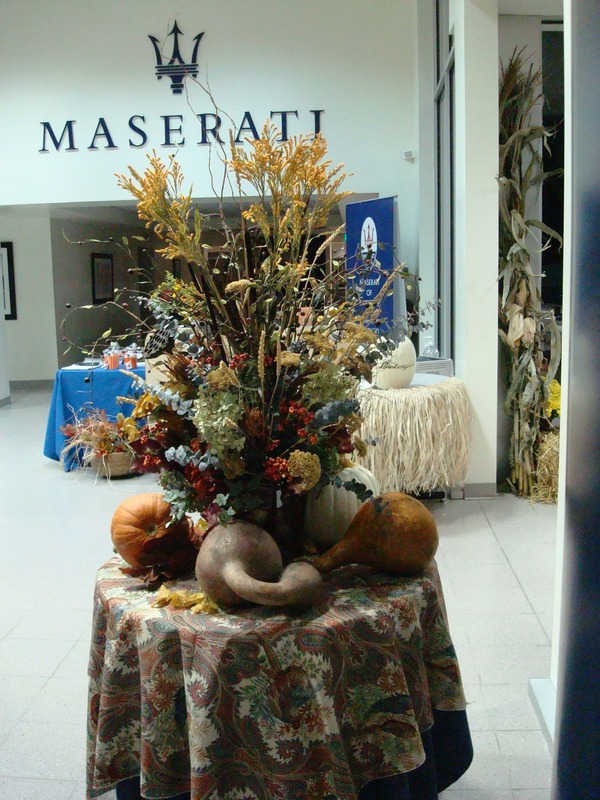 FCA-MAR club members always receive a discount at Maserati of Baltimore in parts, service, sales, and the M.O.B. Exotic Car Gallery Race Fan Boutique. Present your club card to Jack Davis and use this special Sunday opportunity to do some holiday shopping.